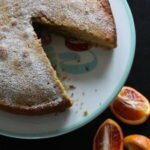 Whole Orange & Almond Cake (Gluten-Free) | The Free From Fairy. 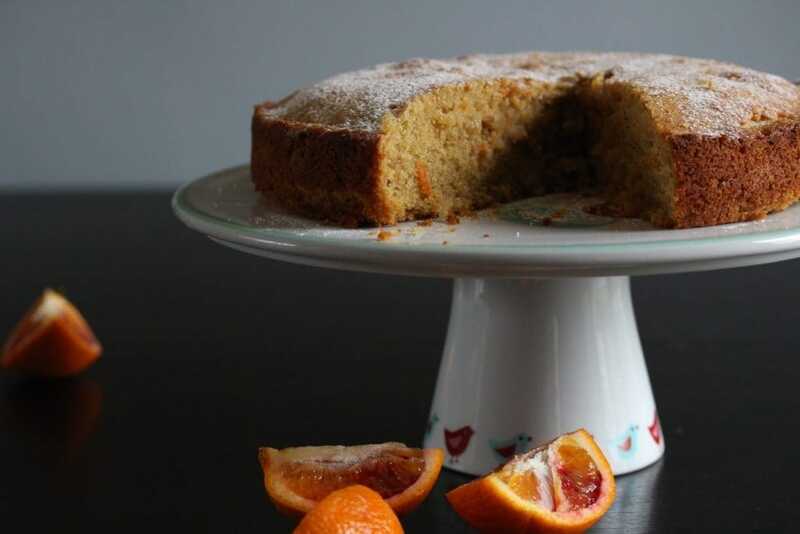 The Montague house over half-term was like a coffee shop with this whole orange and almond cake taking centre stage. Last week between them they made this orange cake, a chocolate cake, a coffee and chocolate cake and heart biscuits. As hard as I tried, I just couldn’t resist and have subsequently come out in various itchy rashes and can’t sleep properly. 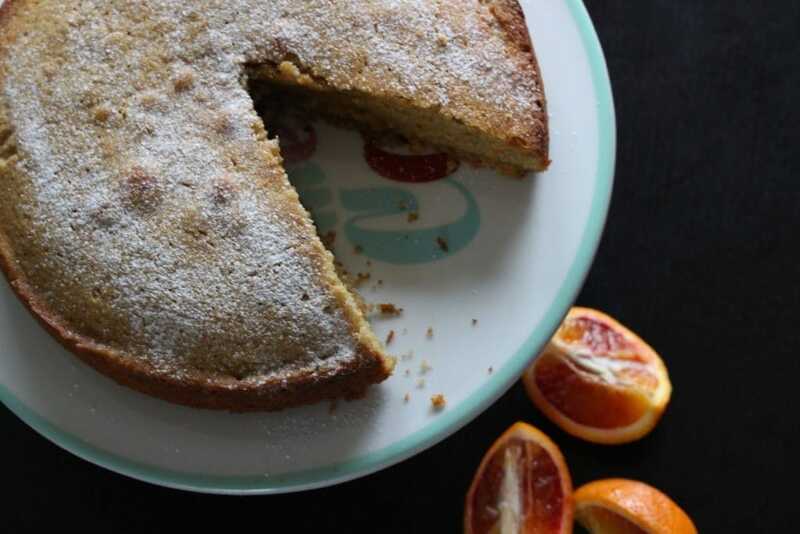 Anyway, being a huge fan of blood oranges, ‘Sunshine’s’ whole blood orange and almond cake had to be my favourite. It’s moist and decadent with a beautiful crumb. I can’t claim any part of the recipe. It came from a trusty little book of mine: 101 Cakes & Bakes from GoodFood magazine. However, it does prove that making gluten-free cakes is very easy with my wholegrain flour blends so perhaps I can claim that part? The only things different from the recipe in the book is that ‘Sunshine’ left out the bicarbonate of soda. When baking with my self-raising flour blend I never add extra raising agents because they are strong enough. 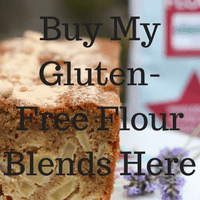 I deliberately included double acting raising agents in my blend because in my experience, gluten-free baking doesn’t always rise as well. It means that my blend includes two acids and one alkali…one that reacts with liquid (when mixing) and the other that reacts with heat (during baking). You’ll never get a failed cake again (unless you add extra raising agents and then you’ll get a huge rise in the oven with a collapse once cooked). We also added some wild orange essential oil to the mix to enhance the orange flavour. 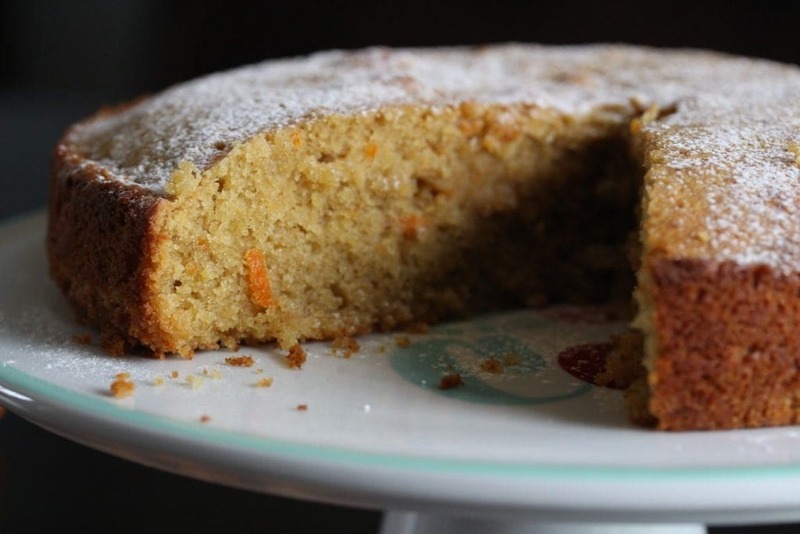 The only other amendment I’d make to the recipe is to cut back on the sugar because this made a very sweet cake (but ‘Sunshine’ was in charge so I couldn’t do that!). I have a feeling over the next few weeks I’m going to be exposed to rather more cakes; at the beach yesterday ‘Sunshine’ declared that he wanted to raise more money for charity. So far he has painted pebbles and stones and sold them, done a garage sale, a cake sale and a car wash. So we’re back to a cake sale in a couple of weeks. Now I just need to buy some drawing pins so that he can put his posters up around the village! This whole orange cake will certainly be for sale. If you make it let ‘Sunshine’ know what you think in the comments below and share a picture across social media with the #FairyFlour. Well done Sunshine! You did a fantastic job wth this cake. It looks super tasty and very very tempting. Looks like your mum’s flour worked a treat too! We’ll done with another lovely recipe, made it yesterday after managing to find blood oranges in Tesco . Love the texture , nice and moist with a beautiful orange tang . I used 150g of coconut sugar in mine and found it just right , also sprinkled flaked almonds on top … Just perfect, Thank you Sunshine ! Ooo Nicky that sounds fabulous! If you can’t find blood oranges, ‘normal’ oranges work just fine too! Sunshine did it for his cake sale. I'm totally into this orange cake, Sunshine!! Do we know the carb content of this lovely recipe. I’m on a diabetic diet. I’m sorry I don’t but I’m sure there must be an online tool that could work that out if you put the ingredients in?